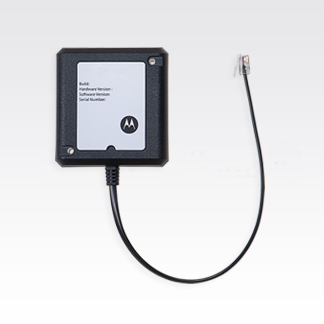 This single-unit charger interface unit (CIU) attaches to an IMPRES single-unit charger and enables data transfer to the IMPRES Battery Fleet Management System. One CIU must be attached to each IMPRES single-unit charger that reports data to the IMPRES Battery Fleet Management System. Please note that this CIU is NOT compatible with the XTS IMPRES Single-Unit Charger (WPLN4111 or NTN1873).